What Is Responsible for the Growth in the Used Car Market? The demand for used cars has increased over the years, contributing to the steady growth of the used car market. In fact, the sector now accounts for the larger proportion of the overall market value in dollar terms. For six consecutive years up to 2016, the auto industry in the United States has continued to grow significantly, reaching a six percent growth rate. This growth goes for both new and used cars, but there is clearly a growing consumer interest in used cars and stakeholders are not going to let the tremendous opportunities in the sector pass them by. The question, however, is why the phenomenal growth? Over the last few years, there have been leaps in the average price for a used vehicle and the reason for this is consumers are getting more interested in purchasing newer used vehicles than they are in buying those that are closer to the ends of their useful lives. You can also see it in the increasing popularity of online services for buying used car like free vin check that help consumers check the records of a used car, among other services. In the U.S., as well as other parts of the world, consumers seem to be getting more cautious about value when they have to make big purchases, contributing to the shift in interest from new cars to used ones. More consumers now believe they will be getting better value for money when they buy a second-hand car. As much as regular used cars are on the market, so also are used luxury cars. As more people move up the social ladder, there are consumers who are interested in luxury but would also like to be savvy about buying that class of cars. Buying a used luxury car is a way of striking a balance between riding in a car of that class and saving money. Pre-owned luxury cars have become a kind of status symbol in some places. Many times, the difference in price between a used car and a new version of the same car is enough, especially if it is a luxury car or a relatively new model car. 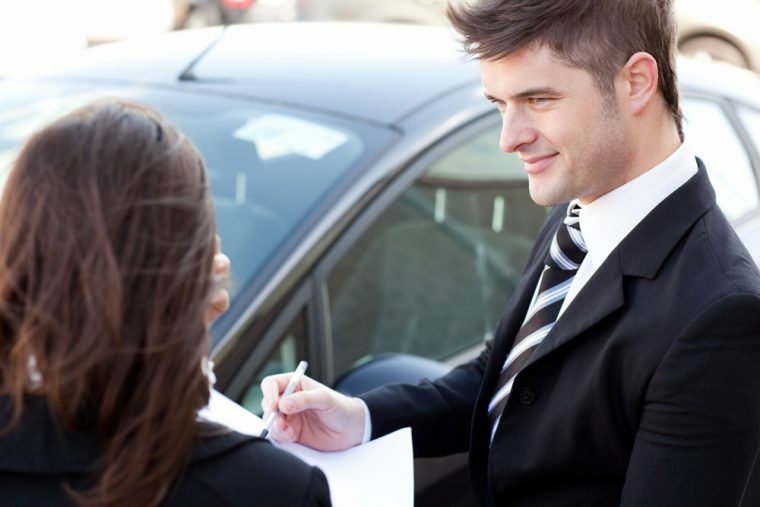 Used cars are cheaper and when they are close to the quality of a new one, they win. People are no longer using cars for as long as they used to, meaning there are more used cars available to be sold. Coupled with the growing interest in buying newer used cars as opposed to older ones, this factor has contributed significantly to the growth of the used car sector. Many consumers would be happy to buy a used car if it is a relatively recent model as that would be great value for money. While the value per unit of used cars has continued to rise, the volume of sales has not slowed. In fact, the numbers of used cars sold in the U.S. has continued to grow year after year, which is good for the market.